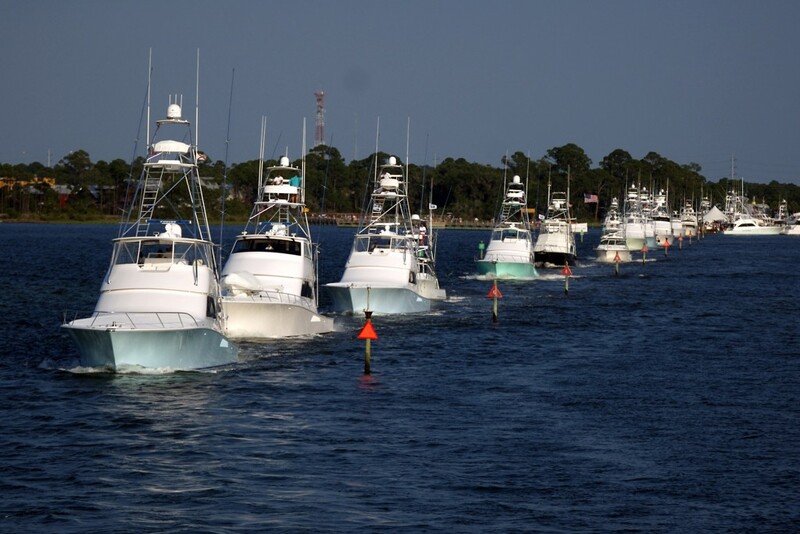 The 16th annual Emerald Coast Blue Marlin Classic at Sandestin (ECBC) will be held June 20th-24th, 2018. The ECBC is presented by Wind Creek Casino and Hotel in Atmore, Alabama, and hosted by Sandestin Golf and Beach Resort. This is Northwest Florida’s most successful entry into the world-class sport fishing tournaments. It’s the largest and richest tournament on the Gulf Coast and attracts major players from all across the globe. In 2016, the tournament set a record for the largest prize purse in history with $1.95 million, but this year’s tourney is expected to be even richer. 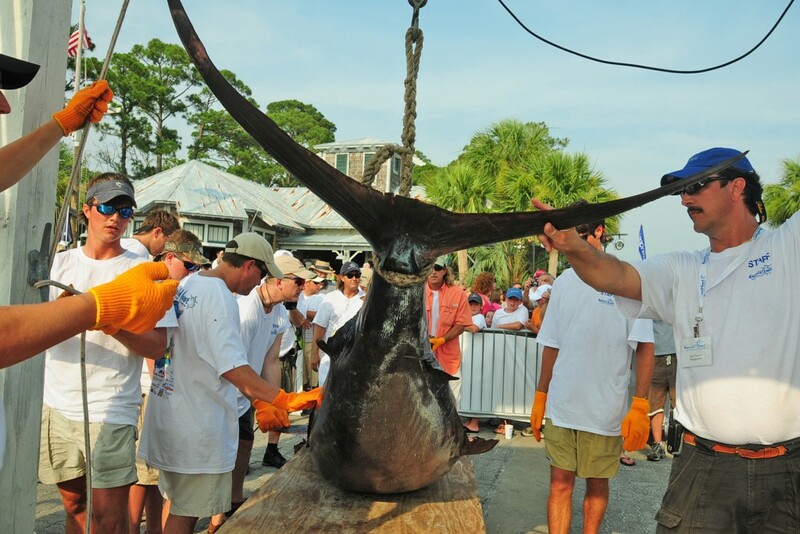 Adam Alfonso, the Activities Manager at Sandestin and the Director of the Blue Marlin Tournament says, “This year is shaping up to be an even bigger and better tournament. 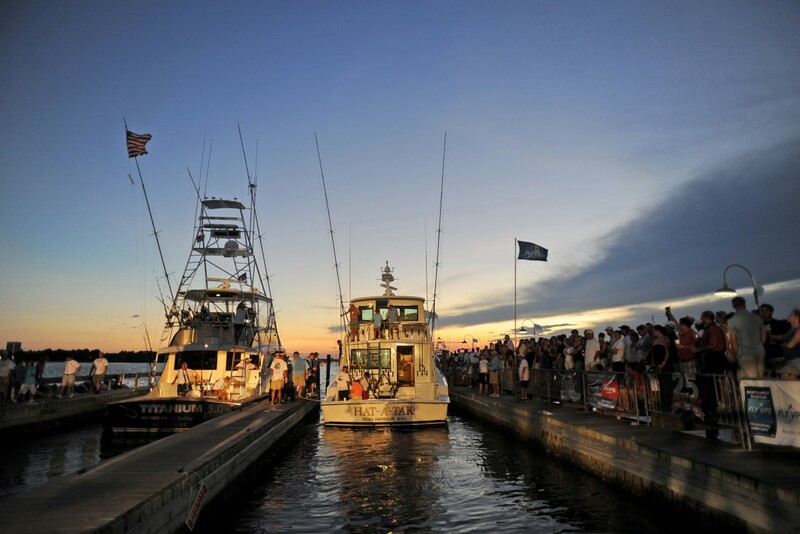 The ECBC is among the top 5 richest sport fishing tournaments in the world and with over 100 boats anticipated to participate this year, it is expected the prize money sum to reach $2.25 million.” Adam goes on to say that there are cash categories for billfish, dolphin, tuna, and wahoo as well as individual angler trophies. Fishermen have many ways to win in this tournament. Not only is this a tournament designed for the world’s best fishermen but it is also a great place for family fun. Between 35 and 40 vendors will be set up at the Baytowne Marina and will be offering art, merchandise, food, and drink. Family events include a kids fishing tournament, live music, and fireworks. 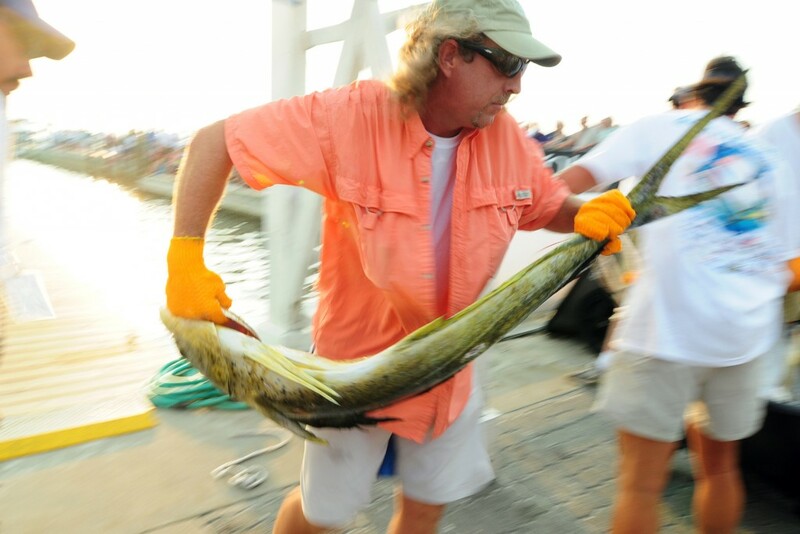 Adam says, “What families find especially fun is walking the docks and watching the fisherman leave at Destin Pass during their shotgun start at Noon on Thursday.” There will be nightly entertainment and activities including a live cooking demonstration and fireworks, along with live music on Friday. Over 40 boats were forced to drop out of last year’s event due to weather surrounding Tropical Storm Cindy, but are expected to be back in full force this year with over 100 boats expected to participate! Admission is free and open to the public. For additional details, visit fishecbc.com or find them on Facebook. Photos by Allison Yii. 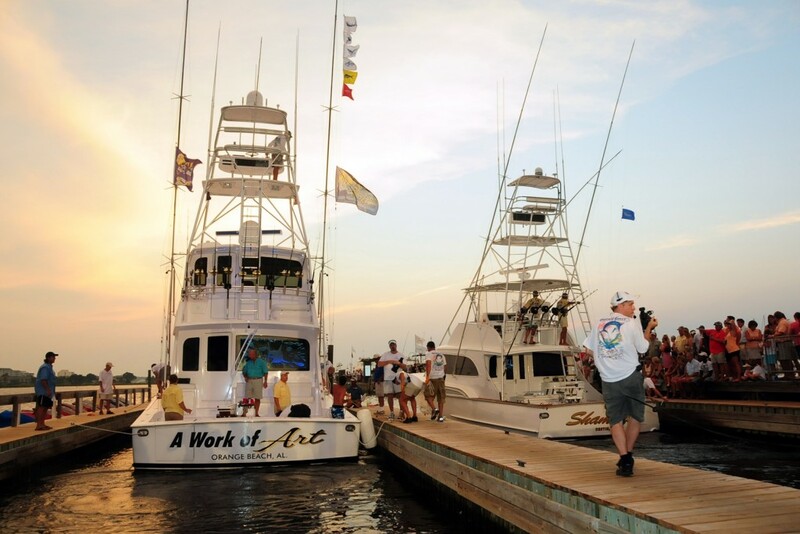 Courtesy of the Emerald Coast Blue Marlin Classic at Sandestin®.